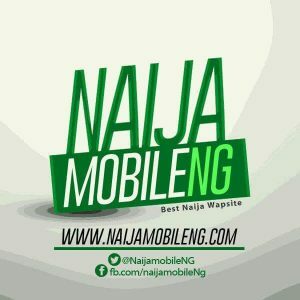 » NaijamobileNg.com is an entertainment Blog, And An Open Free Forum For Posting what you feel is right (thats why all users are responsible for whatever they post). » NaijamobileNg.com will not be held liable for any misuse. » If We Must Have Posted Any Item That Is Not Due For Publication But Requires To Be Removed, Kindly Contact Us via Our Contact Us Page.